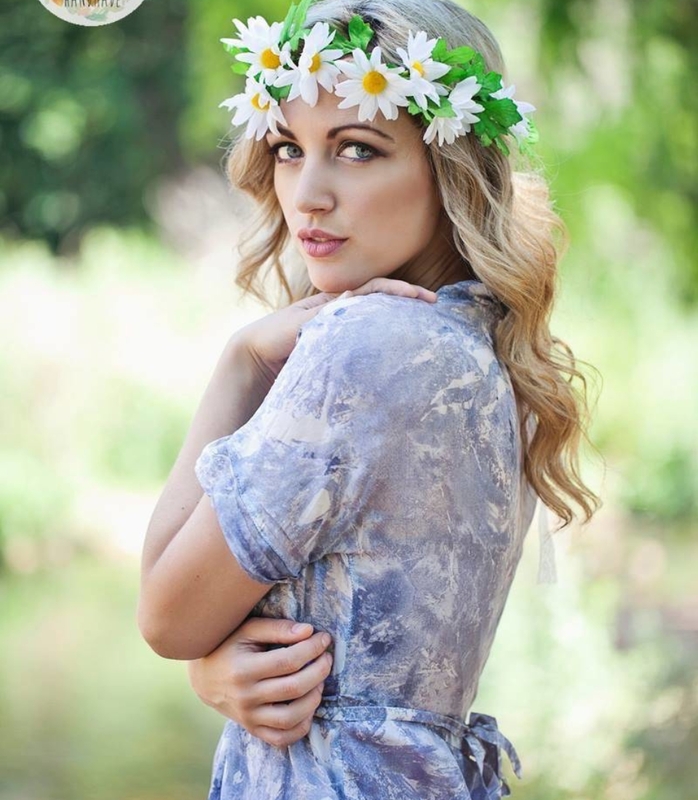 Hailing from the beautiful Helderberg area in Cape Town, Janie Bay started out her career with her solo effort, “”I Remember”” securing three No. 1 hits on local mainstream and student radio stations. 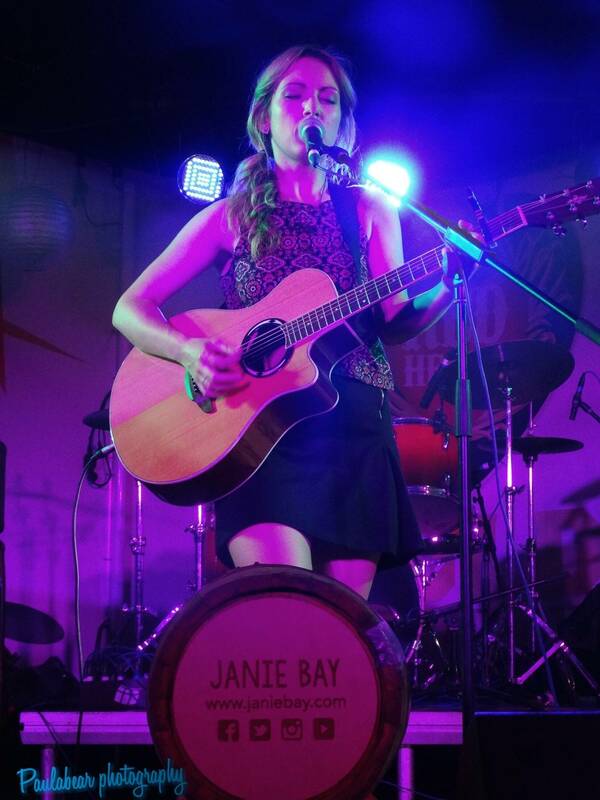 After the album launch in April 2011, Janie & her brother (The Beard) started playing her then current songs in an acoustic / unplugged setting. This was a totally organic progression as they wanted to carry on writing and playing without the financial pressures of session musicians joining in. This progression lead to their recent live project, “Janie & The Beard”. Since 2012 they’ve had many successful tours, played more than 100 shows a year, touring every province in the country and have been invited abroad regularly. They have appeared on 5FM, Two Oceans Radio Vibe, SABC 3 and RSG. 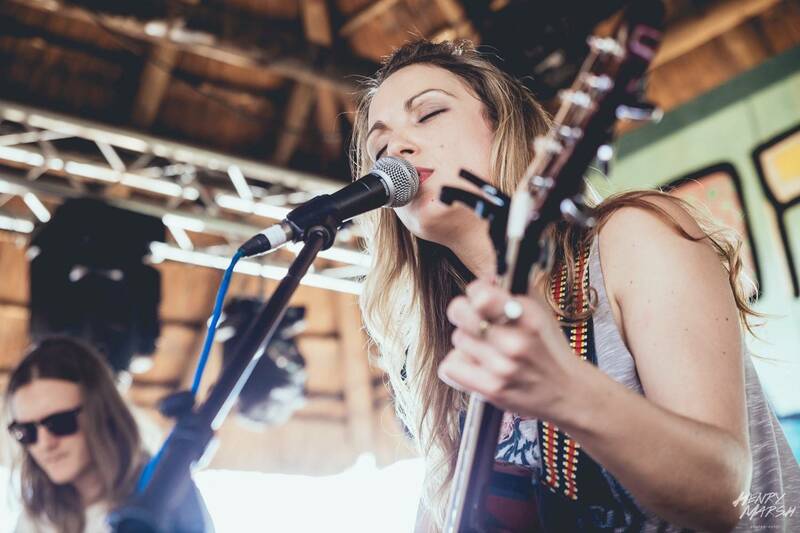 Some performances under their belt include Oppikoppi, White Mountain Festival, STRAB, Up The Creek, KKNK and Park Acoustics with back-to-back tours and corporate events all over.